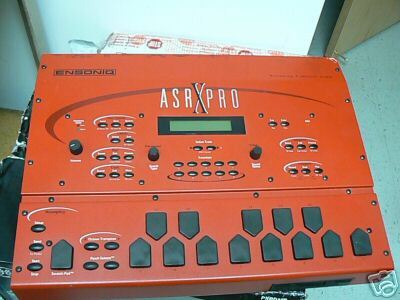 Whats a Ensoniq ASR X PRO? Well kind of like the MPC 2000XL but arguably more advanced. They are all *.wav files and compatible with pretty much everything!